It's been almost 2 years since the release of our first bike. Because of its success we decided to bring it back, and go one step closer perfecting it. This redesigned version of the KAS 1.0 comes in new metallic colors at a cheaper price than before! 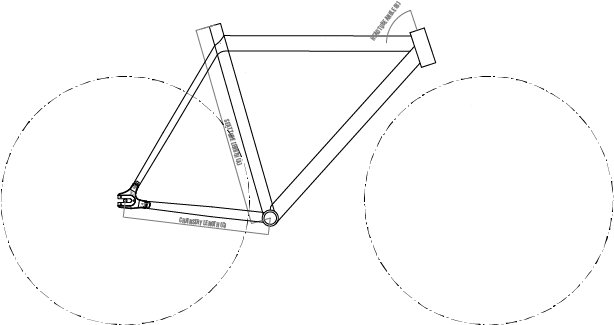 Tested at the level of the best fixed-gear bicycle in the world. We are proud to have come out with what is now, the perfect commuter. What once started as KAS 1.0, has been improved to what we believe to be the perfect "KAS 1.0" which we are calling: ASKEL. This means "move" in Finnish and that's exactly what this bike represents, the action of simply moving. Making it from one place to another without having to let go of your style or comfort. The Askel Rose comes with both Freewheel and Fixed gears, giving you the freedom to choose whichever way you prefer to ride your bike.